Saijo is famous for its crystal clear spring water. 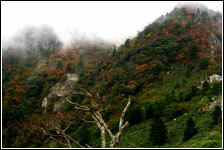 There are several great festivals held here throughout the year, the most famous being the autumn festival. This is also the waypoint for those wanting to hike Mt. Ishizuchi. 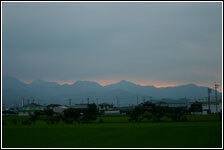 Niihama is home to Ehime Prefectural Science Museum and the famous Taiko Festival in autumn. 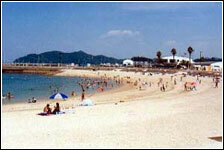 It also has a host of nice beaches and is the site of the annual AJET Welcome party. 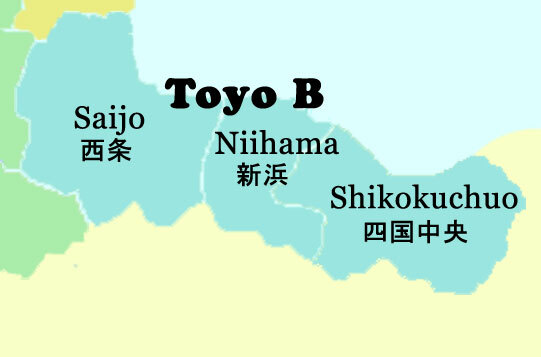 As its name suggests, this area lies in the middle of Shikoku, and the eastern-most tip of Ehime.